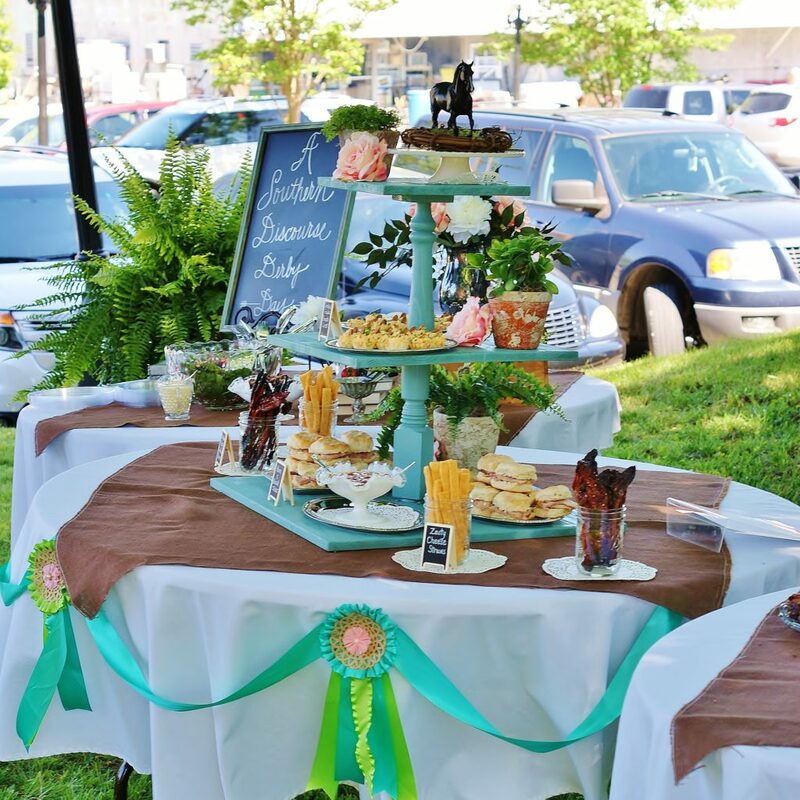 This morning, I have Kentucky on my mind… Kentucky and hats… big, gorgeous, fabulous hats. 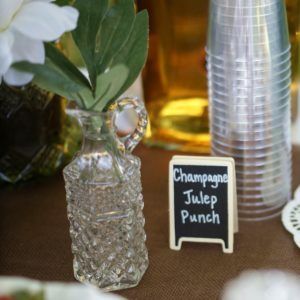 And nothing is better on Derby weekend than a Derby party. 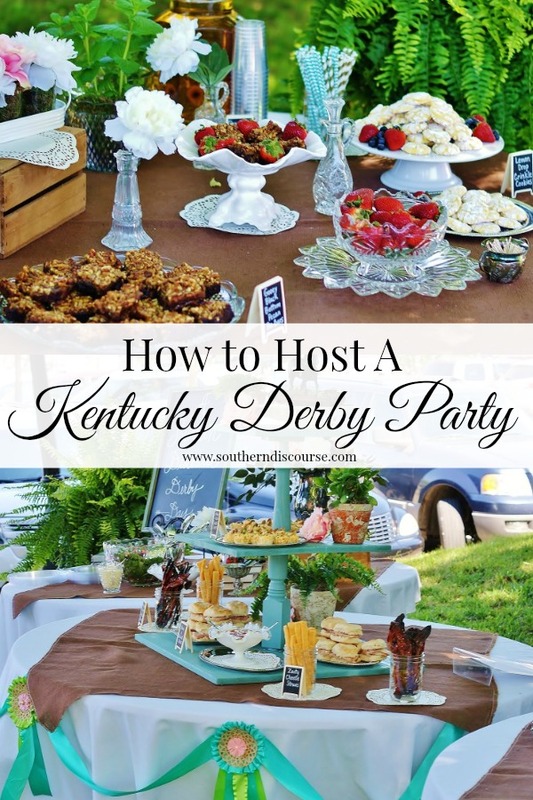 If you’ve been thinking about a derby get-together, putting one on is easier than you think! 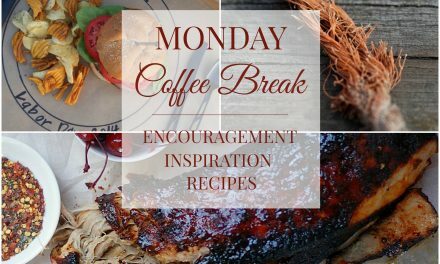 I’ve included a few of my favorite ideas here to get those inspiration juices flowing. 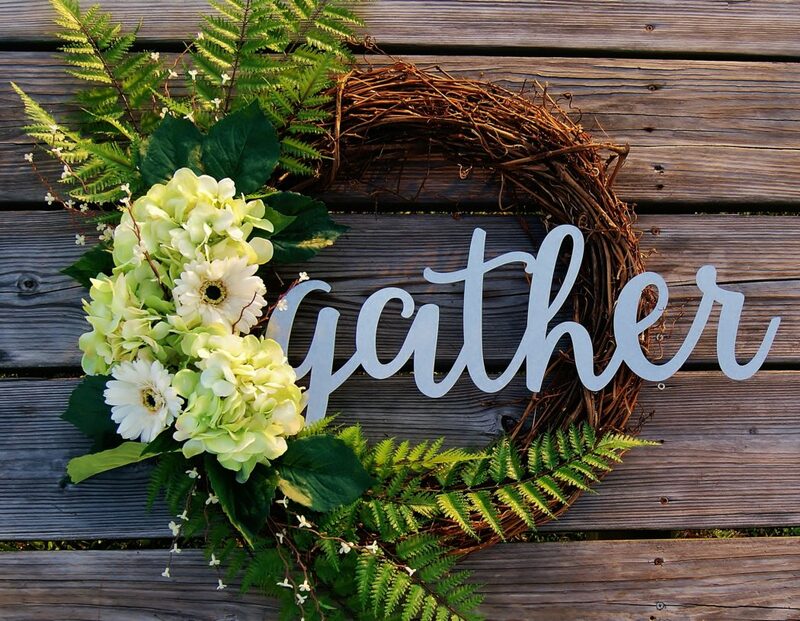 So grab your friends and don your hats, it’s time to bring a little Kentucky to wherever you are! 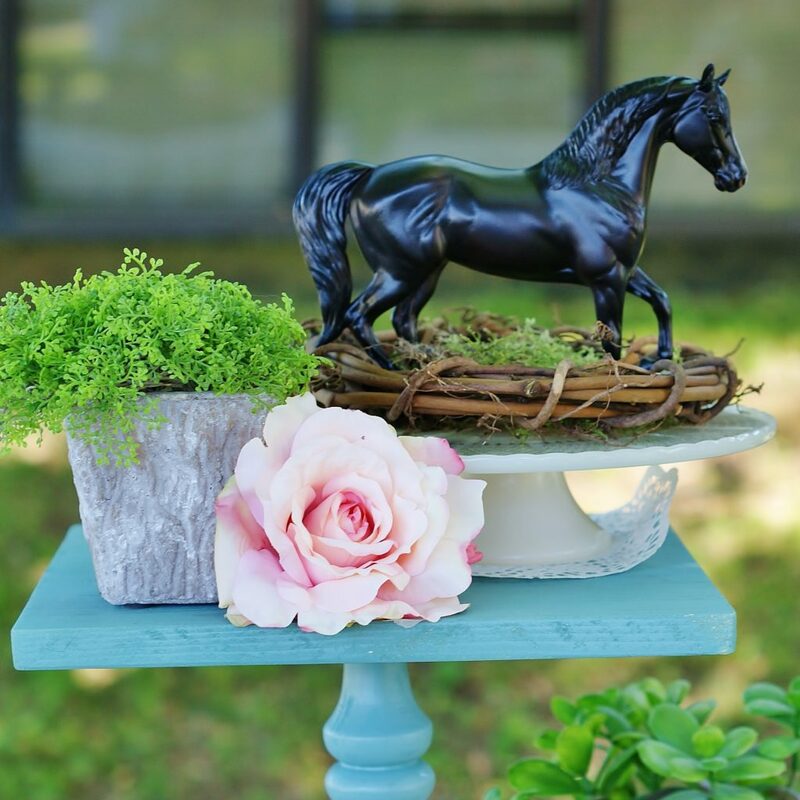 Since the Kentucky Derby is also known as the “Run for the Roses,” roses are a natural choice for any derby get together. Red is the traditional color, but any color rose works and gives a nod to the important traditions of the race. Look for horses in toy departments, dollar stores, and tractor supply stores. They are easily spray painted gold or bronze for more of a “trophy” look or are great used just they are (like the one here). 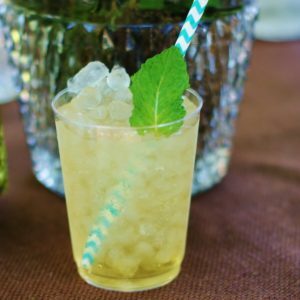 The Kentucky has been run every year since 1875 and is steeped in heavy southern tradition. Old silver items can be just the thing to create that feel of age and standard, not to mention bring to mind the silver cup that is awarded to the winning horse at the end of the race! 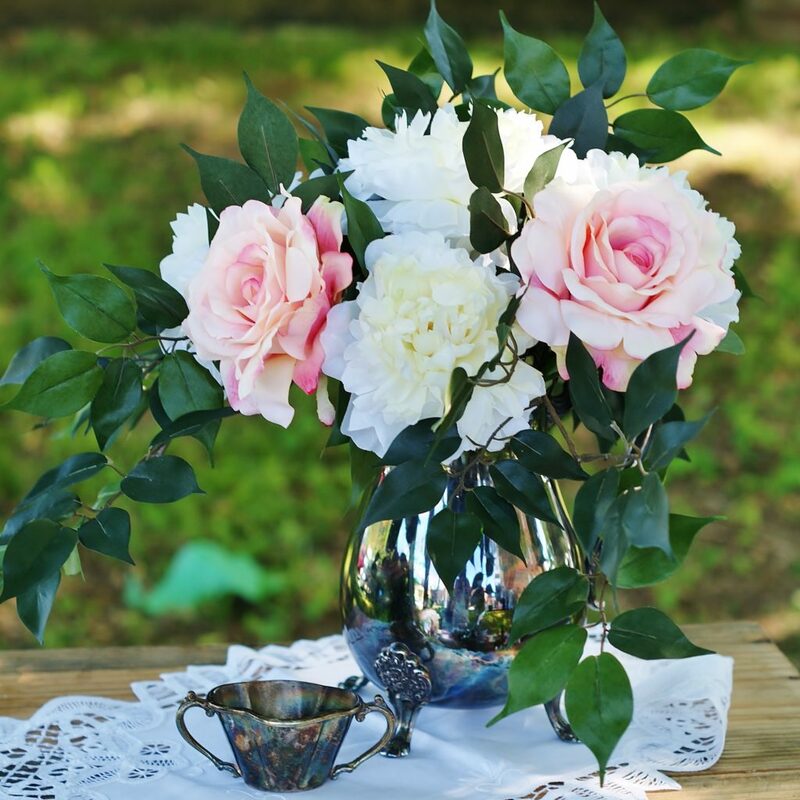 Look in thrift stores and antique shops to snag your silver pieces. 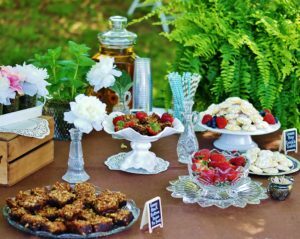 When it comes to serving your guests scrumptious morsels they can nibble while they sport their hats and get ready for the big race, think about creating different serving heights. 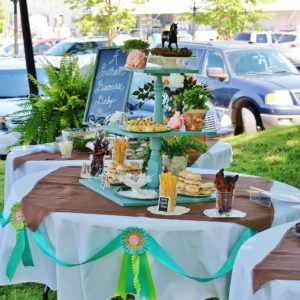 Don’t be afraid to use cake pedestals for more than just cakes or to stack pedestals and layer dishes to get just the look you want. 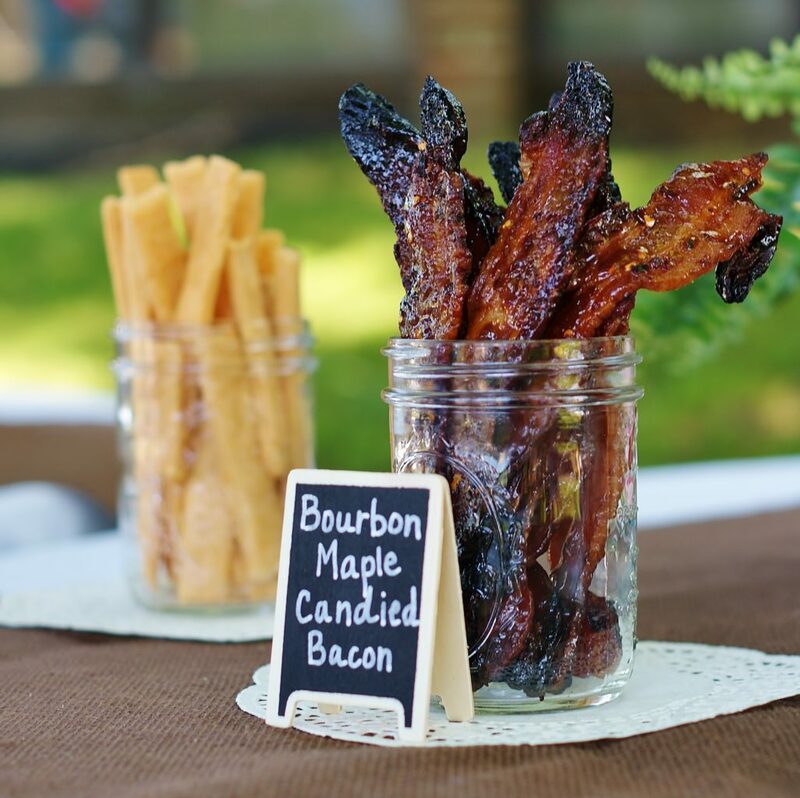 Speaking of food, let’s talk menu a bit. Again, traditional and southern win the day, but that doesn’t mean that you can’t infuse traditional southern favorites with some of your own flare. 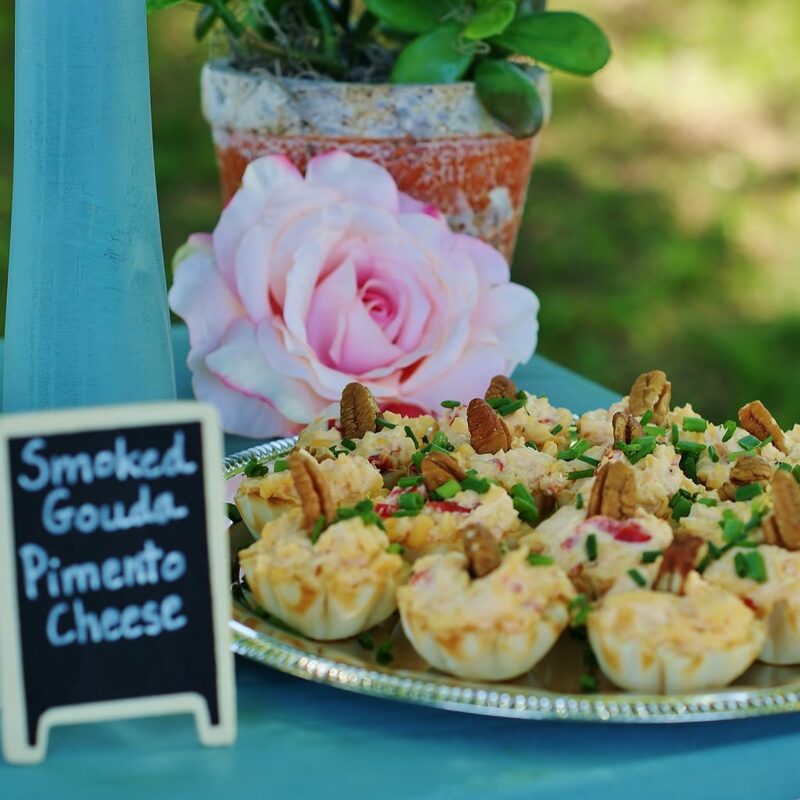 For instance, these smoked Gouda pimento cheese tarts didn’t stay long on this tray. 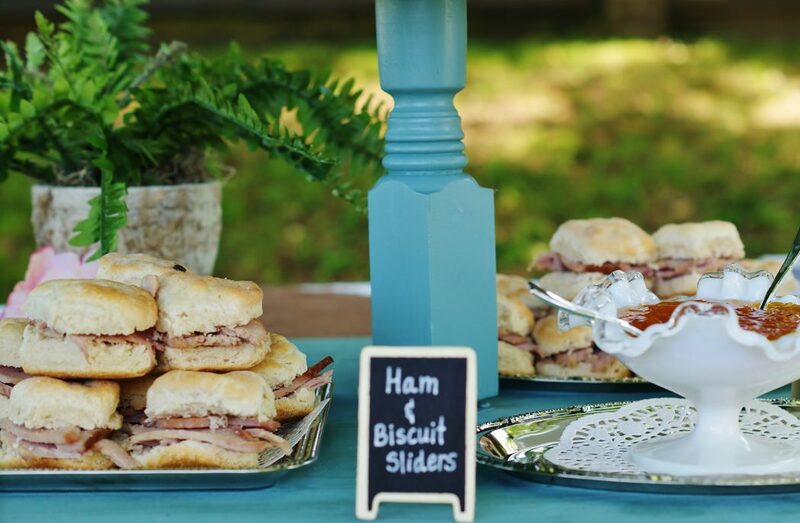 Ham and biscuit sliders keep the traditions coming. Pair those biscuits with a red pepper peach jelly to keep it from being too expected! The desserts keep the traditions with a twist coming. 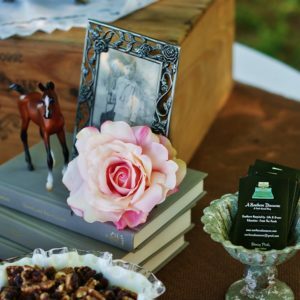 What’s a derby party without pecan pie? 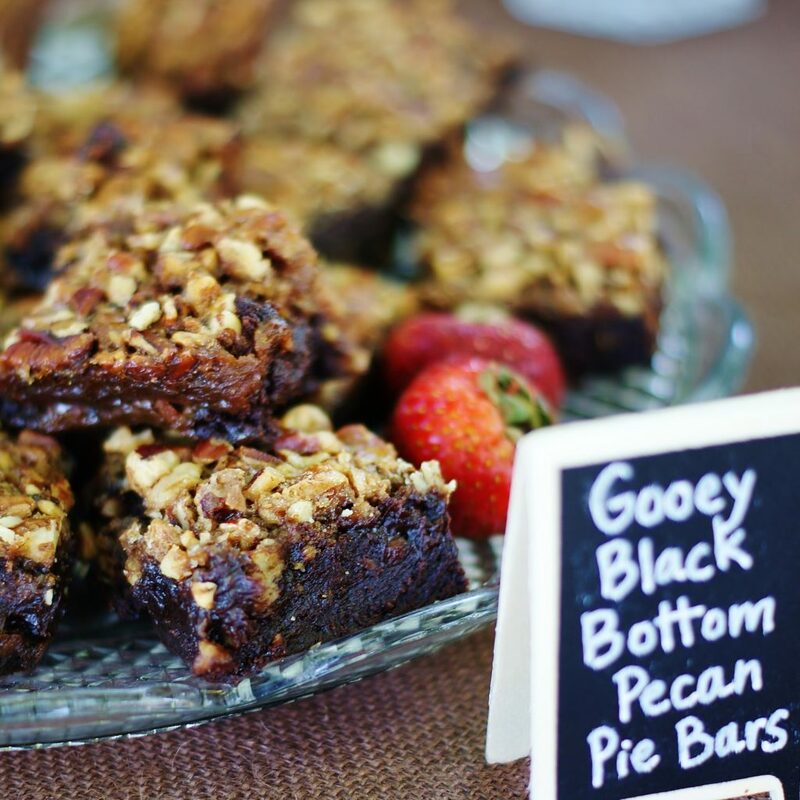 A bourbon chocolate pecan pie, you say? What about taking it one step further by wrapping all those flavors in a gooey dark chocolate pecan pie bar? 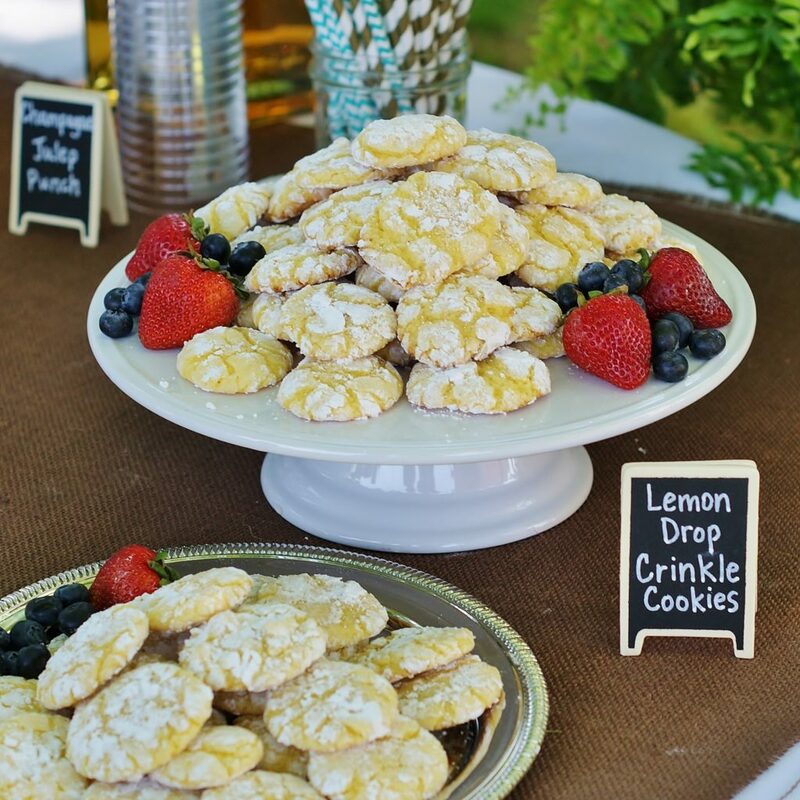 As much as we southerners love our pecan pie, we also love our lemon desserts. These pretty little lemon drop crinkle cookies embody everything we love about tart and tangy lemony goodness. 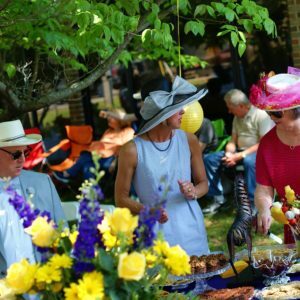 You don’t have to be in Kentucky to enjoy the Kentucky Derby. 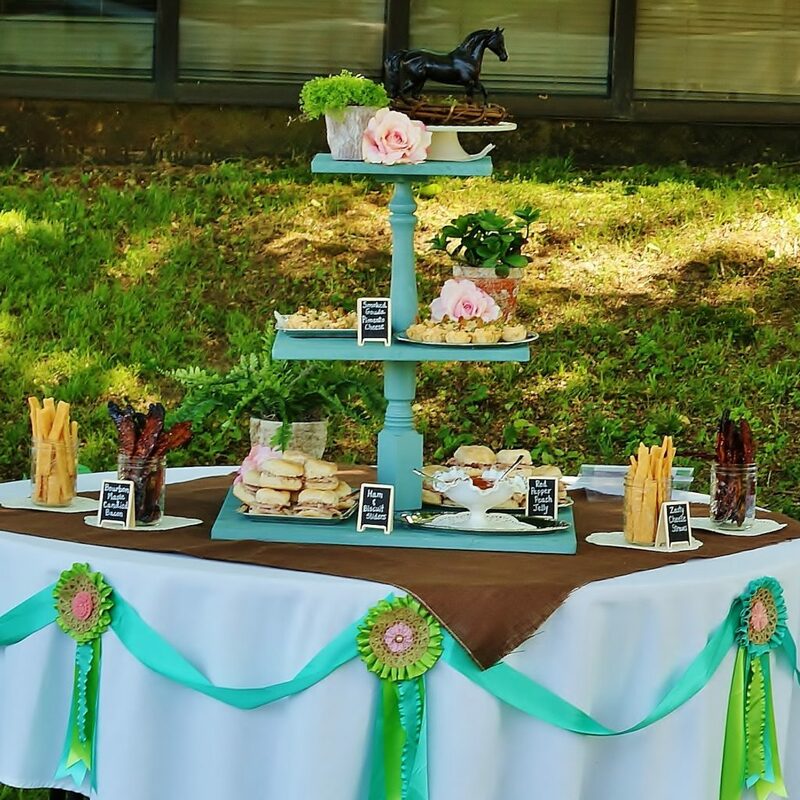 Throwing your own Kentucky Derby party just might become your own new southern tradition. 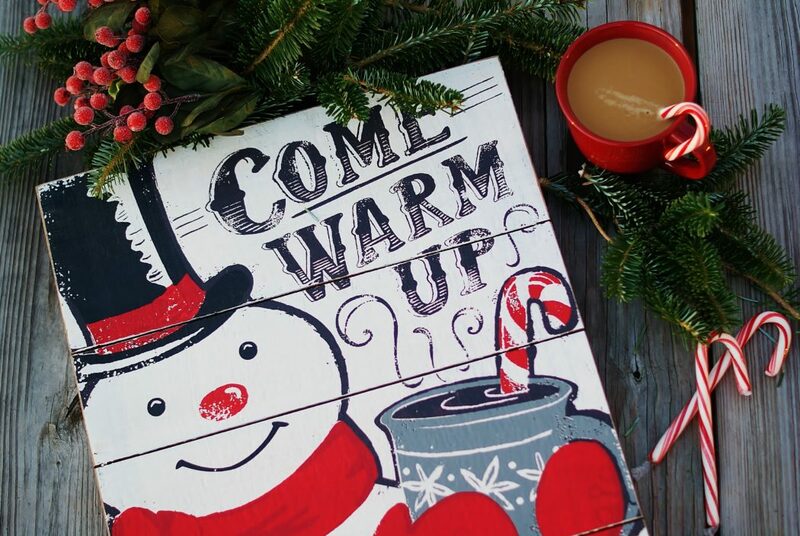 Are you in the West Tennessee area? 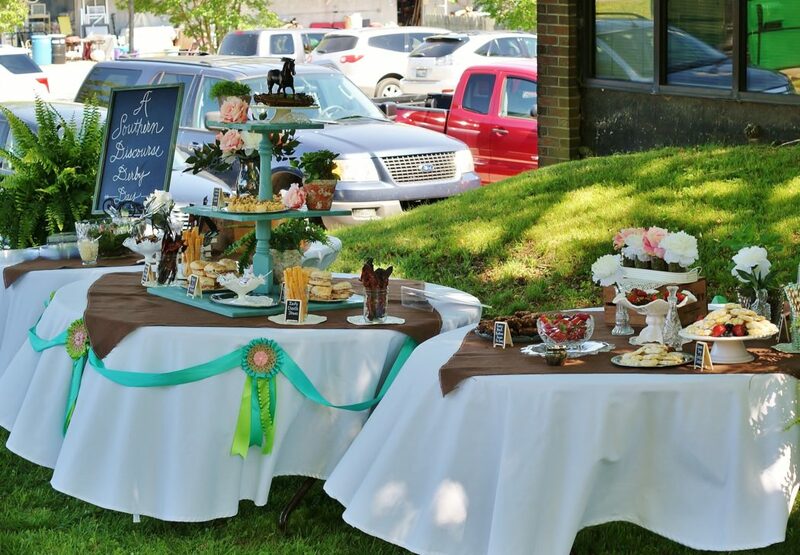 Check out Derby Day at The Dixie in Huntingdon, TN by clicking the links below. 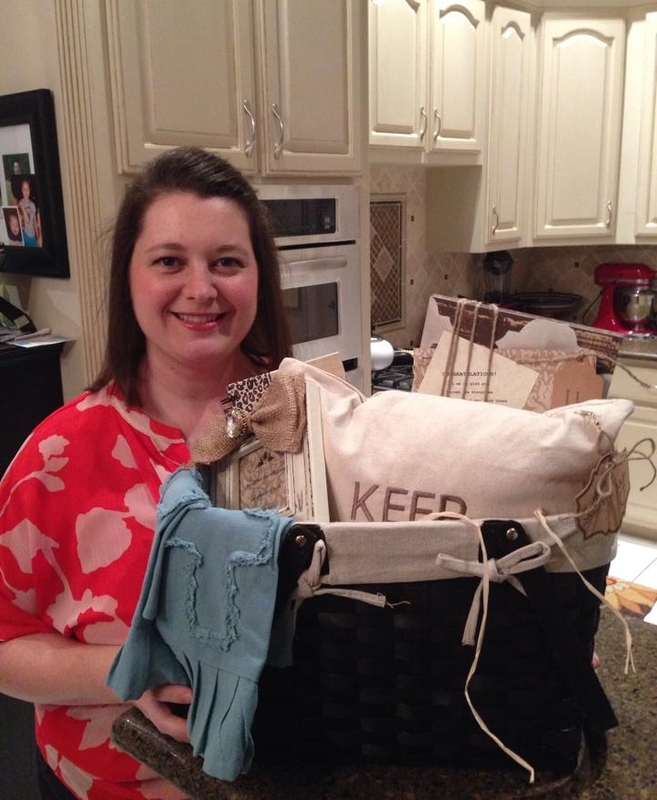 Check out this and other great posts on Wow Us Wednesday! Thank you, Julia!! I love Derby Day!